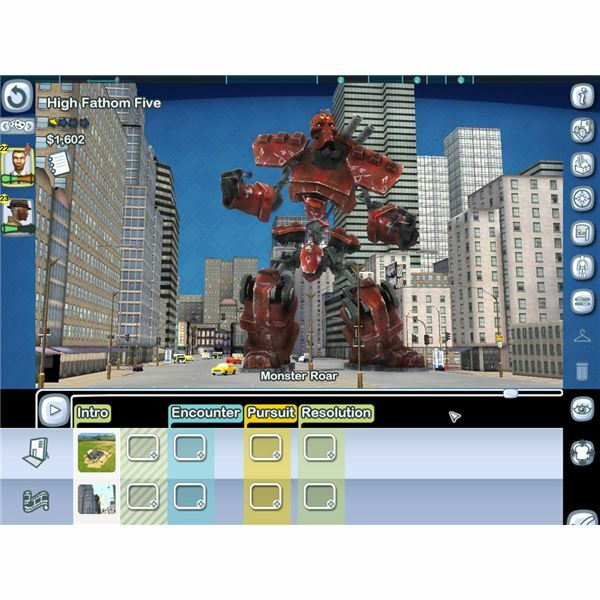 In 2006 developers Lionhead released an expansion pack called The Movies: Stunts and Effects. As is usually the case with expansion packs, gamers need to own the original game The Movies. 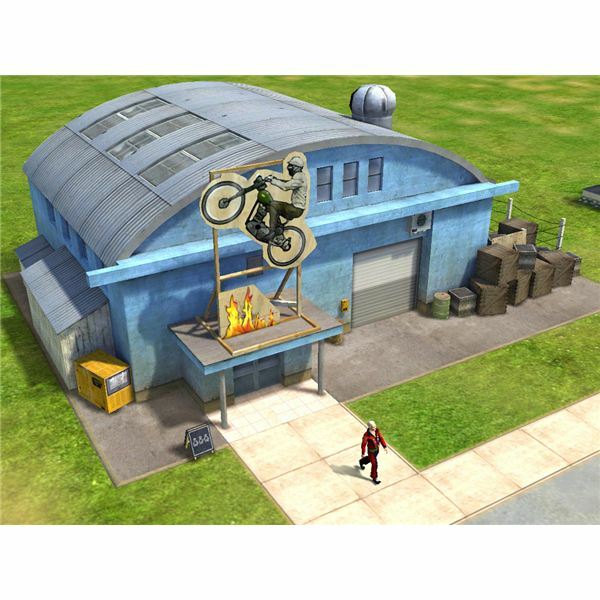 The new release allows players to add stunts to their movies in addition to new sets, props, and effects. The other addition is the creation of a stuntman staff role. Expansion packs are often seen as cheap cash-ins by developers eager to squeeze every last drop out of their latest game release, and sometimes they don’t represent great value for the money. In this case the expansion pack adds a great deal to the original game, increasing the replay value and offering a wealth of new content. The pack adds some great new features and the pick of the bunch is the ability to add stunts to your movies. This creates more opportunities for budding action directors to make their blockbusters exciting. You can hire and train stuntmen, but you have to be careful to ensure they are capable of the stunt they are attempting or they’ll wind up in hospital, and the scene may end up on the cutting room floor. Another welcome new feature is the ability to place the camera where you want during a scene. When making your movies, you are no longer tied to a selection of views and can choose the exact angle you want. The new expansion pack also provides a wealth of new content including props, costumes, backdrops, and effects. Best of all are the new sets, which include no fewer than fifteen additions. Many of the additions are stunt or effect related such as the miniature cities, which allow you to get wide shots or film alien invasions. Some genres are more catered to than others, but this does offer a reasonably good selection. A series of new stunt tutorials are added, which you have to play through in order to unlock all of the new content. 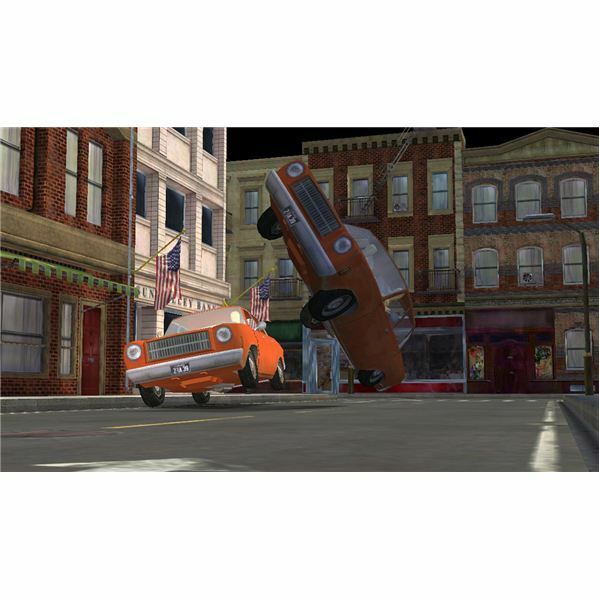 It has little impact on the early period of the game since most stunts and effects weren’t introduced to moviemaking until later in the 20 century. While it is fun to have the ability to add stunts and effects to your movies, the game is already quite complex with so many facets to juggle. And while the original was perfectly balanced, I found the addition of stuntmen that I had to train is a step too far. They are also annoyingly slow to train up, and they often fail their stunts with disastrous results. For fans of the original beginning to get a little bored, this expansion pack will definitely extend the life of the game and give you several more hours of fun. At full price it offers reasonable value for money, but nowadays you’d be better served to buy both the original and this bundled together as they are available fairly cheap.